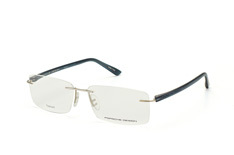 Porsche is a globally-renowned German brand that stands for innovation, unparalleled quality, luxury and more. 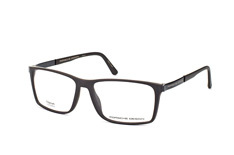 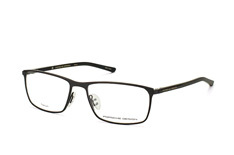 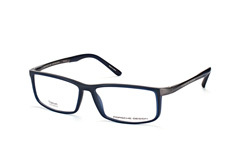 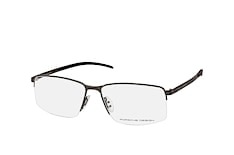 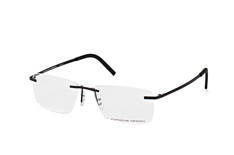 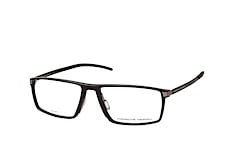 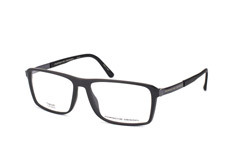 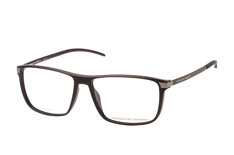 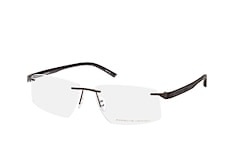 Mister Spex’s online shop offers you all these attributes in the form of Porsche Design glasses. 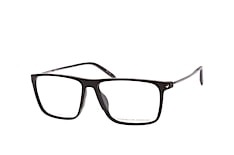 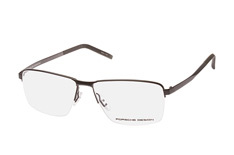 All of the glasses designed for men are characterized by a classic, sporty design. 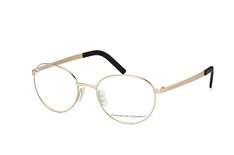 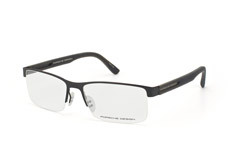 When you buy Porsche Design glasses online, you receive glasses that are made of top quality materials. 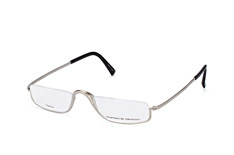 You can choose between titanium, metal or plastic frames with lenses made of unbreakable polycarbonate. 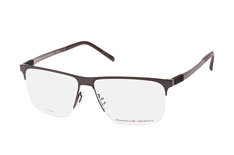 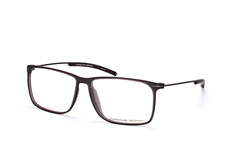 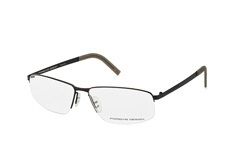 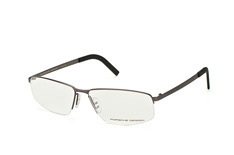 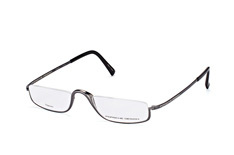 Porsche Design Glasses offer a combination of innovation and quality manufacturing with an attractive design. Outstanding production values make for a comfortable fit all day. 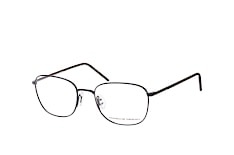 Most ear pieces are rubberized, which also ensures a comfortable fit. 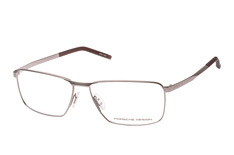 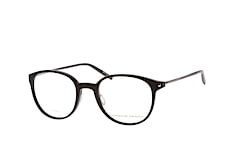 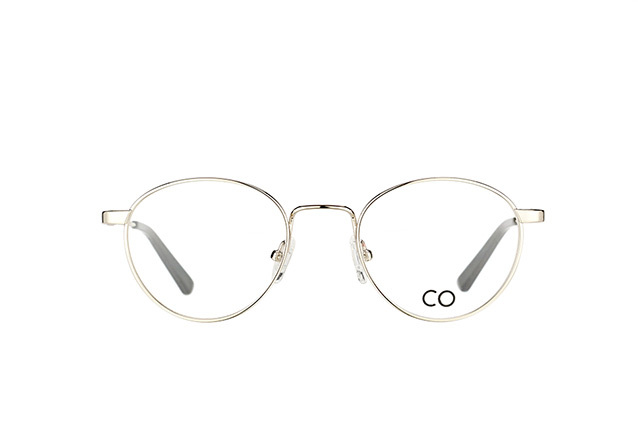 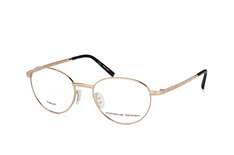 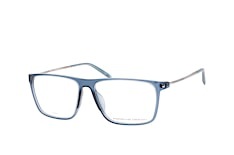 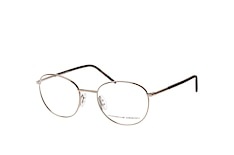 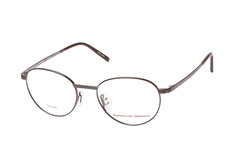 At Mister Spex, many models including the P 8230 C are available to order as varifocals. 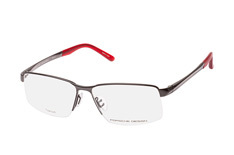 The P 8230 C comes in classic black or a combination of grey and red or gold and light brown. Your favourite glasses from the Porsche Design collection can be purchased in the Mister Spex online shop. 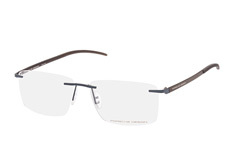 The virtual fitting service simplifies the selection process and helps to make your decision. 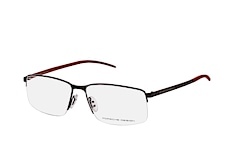 Whatever your face shape, head size or hair colour, you can find the perfect glasses. 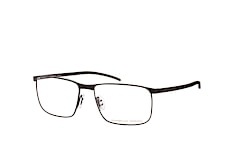 You can also order up to four pairs of glasses to try on at home. Once you have selected your glasses, simply enter your prescription details on the list enclosed with your order. You will receive your new glasses with your prescription lenses within 14 days. 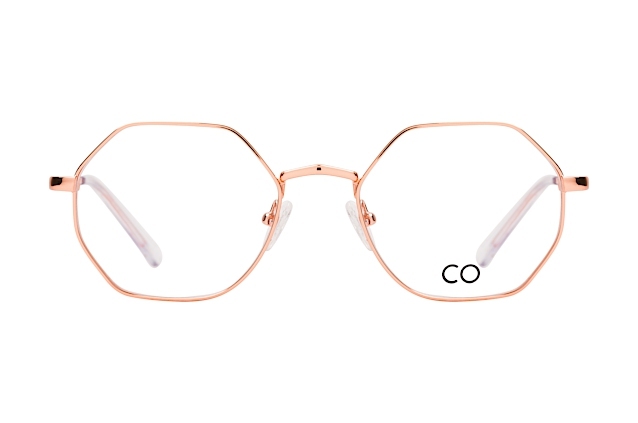 If you have any questions on the products or how to order, please contact the Mister Spex Customer Service team, we are happy to help.